Despite their name, “smokers lines” do not come exclusively from smoking. In fact they result from the constant muscular activity and skin thinning due to general aging. These lines are generally more prominent on the upper lip. These lines are particularly aging, especially in ladies. As with many aspects of practice, combination treatment will provide the best results. It is common for our patients tol start with either botulinum toxin which gently relaxes the muscles that causes these lines, smoothing them out over time. 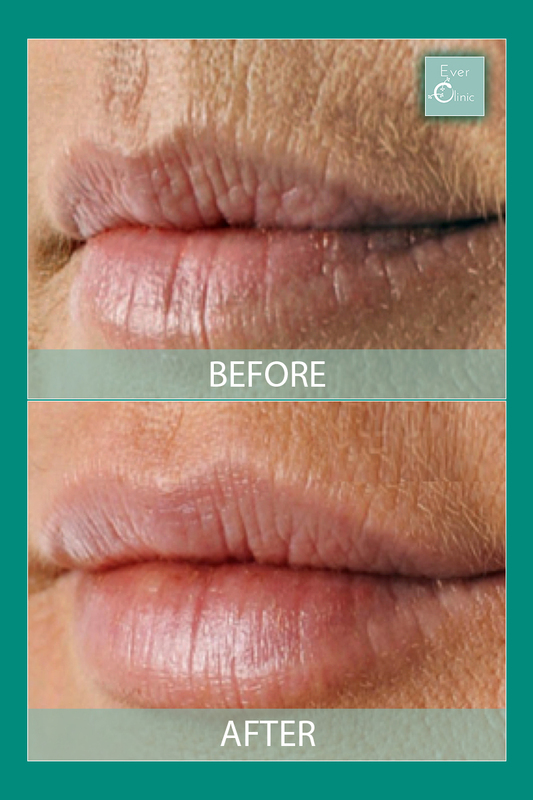 Alternatively dermal filler can be used in a “cross hatch” technique to eliminate these lines and produce a smoother more youthful upper lip. Dermal fillers are preferred if there is an obvious volume loss. For those who chose to combine treatments, results will look even better and, importantly, actually last longer.